The new update reverted accounts to a state of lost progression. 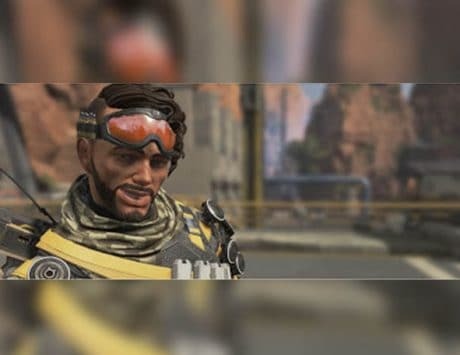 We have all seen that new updates can bring game breaking bugs, and the newest update to hit Apex Legends brought some bugs of its own. 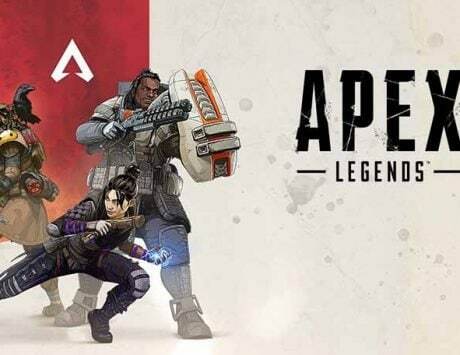 The latest update to hit the Apex Legends servers is numbered 1.1 and it apparently brought with it some new things to the game, with some fixes and secret anti-cheat improvements, but most importantly it has brought the much requested ability to reconnect to the random players of the previous match played. 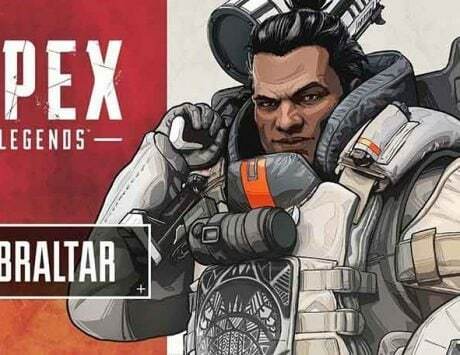 But there was some bad news along with the good as well and with the new update some players saw their accounts being reset, and Respawn Entertainment requested people to not craft and make new weapons until this is fixed. The problem has since been fixed by the devs who claimed that the data was apparently move to a different server which caused this account resetting issue. Lost progression has now been restored be moving the data back to the original servers. 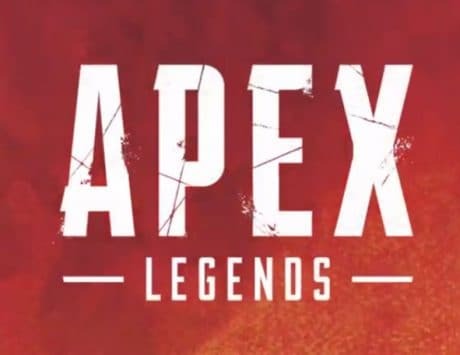 “Everything you’ve accomplished and bought in Apex up until the 1.1 Patch that went live at 10:00 PST today should be restored,” Respawn Entertainment said. As for the new update here are the patch notes to look into. – Added the ability to party up with the last squad you played with. 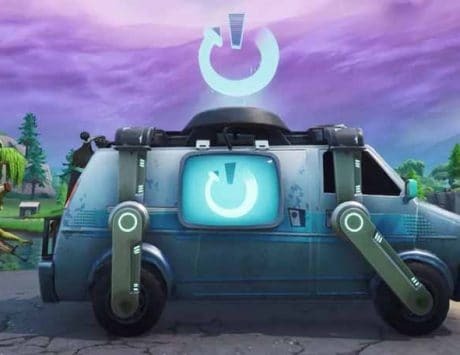 After the match you will see buttons in the lobby that display the last two people you played with and can invite them to your squad. – Additional behind-the-scenes improvements for squashing cheaters. – Added Mute button during the intro and Legend selection. – When using the Report Player button for PC, you now have the option of selecting Cheat or Other. – Running out of memory. – CPU errors best explained by overclocking/overheating. – Added better collision to the turrets on Supply Ships. – Stability fixes to all platforms. – Fixed issue where the Battle Pass rewards page would not have a default item selected, resulting in a mostly blank page. – Fixed bug for PS4 and X1 where sometimes attempting to use a keyboard to chat could cause a fatal script error. – Fixed bug with Banner Cards not showing up during and at the end of a match. – Octane’s Jump Pad no longer affects players when using Into the Void ability.